The scalability, flexibility and cost advantages of Ethernet are causing a rapid transformation of Wireless Service Providers’ transport network infrastructure. They are now under pressure to expend backhaul network capacity to meet the growth in traffic. Many Wireless SPs are seeing the benefits of Carrier Ethernet, but in reality, savings are far from guaranteed. 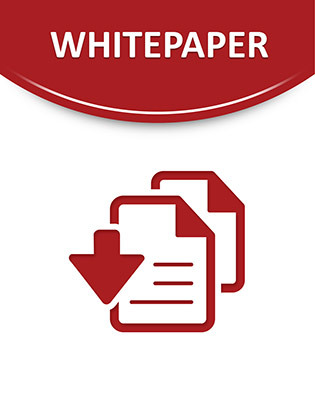 Read this whitepaper to discover the challenges Wireless SPs have in managing Carrier Ethernet-powered backhaul networks and how they can achieve operational excellence.